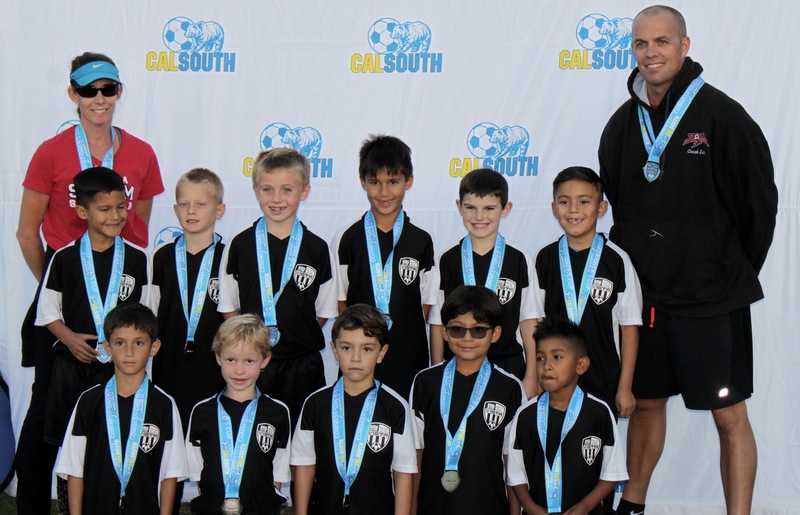 Congratulations to Coaches Eric, Nicole, and Jim and their Boys U8 Premier All-Star team. They won all three of their group-play matches, giving up only one goal. They finished the tournament as runner-ups after giving it their all in the finals. Good job boys!